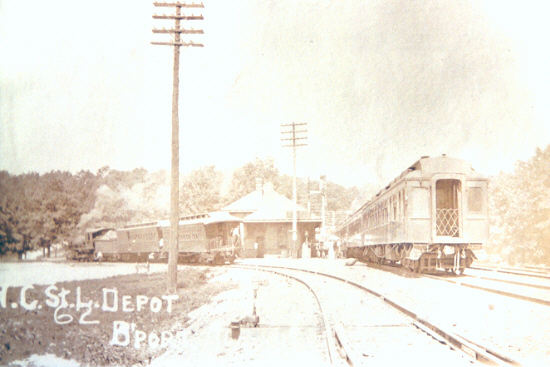 The Bridgeport, Alabama passenger station, which was built in 1888, sits in the center of this 1909 photograph by C. J. Wyatt, Sr. 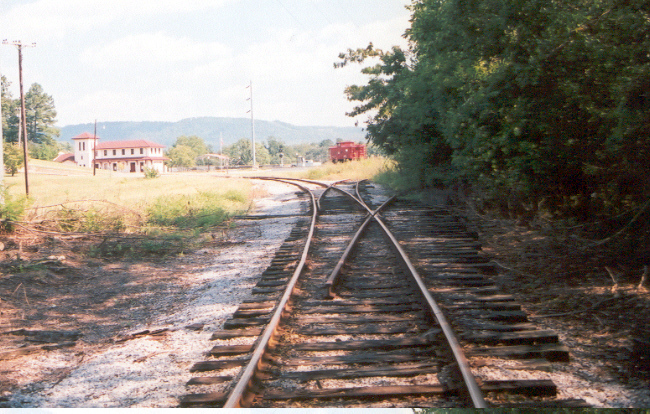 The train on the left is the daily "shortdog" passenger train beginning its trip up the Sequatchie Valley Railroad (Pikeville Branch Railroad) from the Nashville, Chattanooga & St. Louis Railway's mainline & switchyard.  This intersection of the two railroads is known as the "Y". 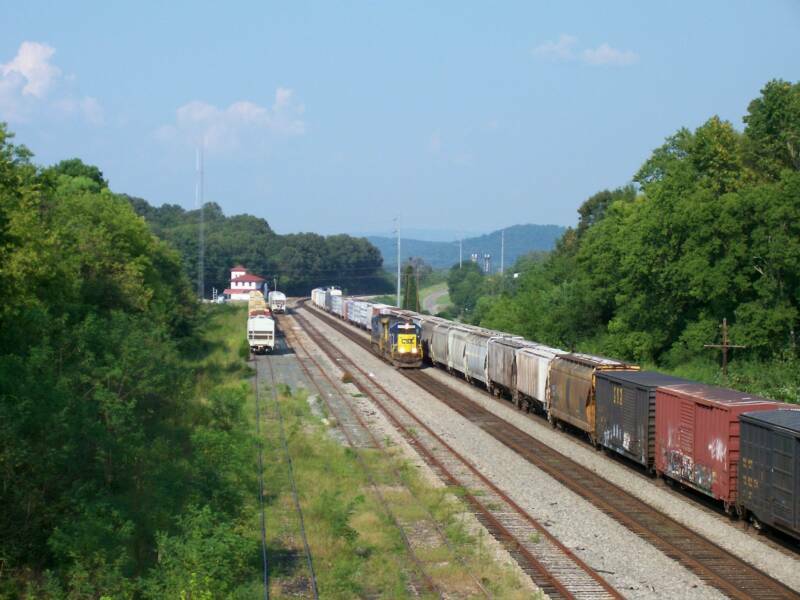 The train on the right is a passenger train that is stopped at the depot for boarding passengers bound for Chattanooga. Photograph Courtesy, C. J. Wyatt, Jr. 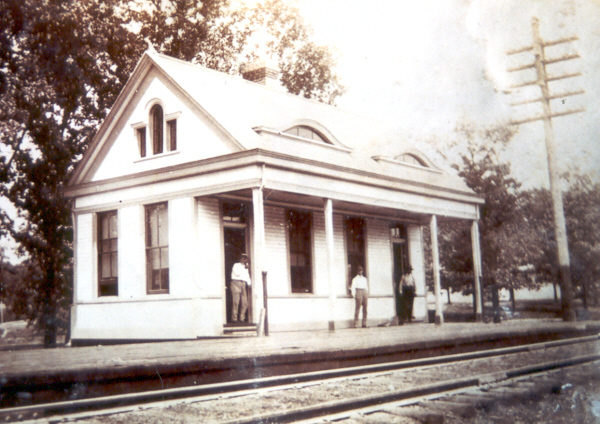 In 1901, The Nashville, Chattanooga & St. Louis Railway built this cozy little office for the Pikeville Branch Railroad (Sequatchie Valley Railroad) at Bridgeport, Alabama. 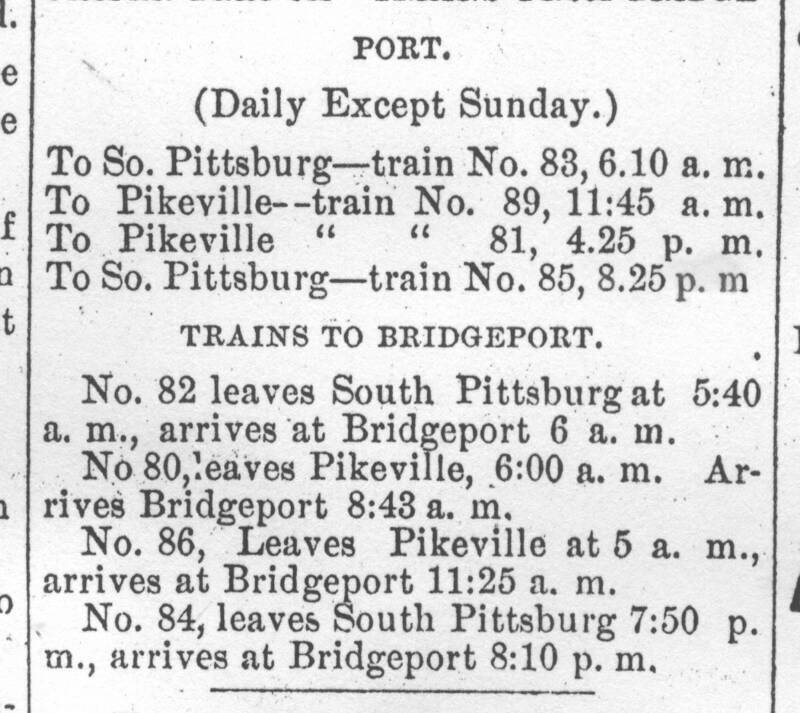 The office was moved from South Pittsburg that same year to this new building on the main-line. 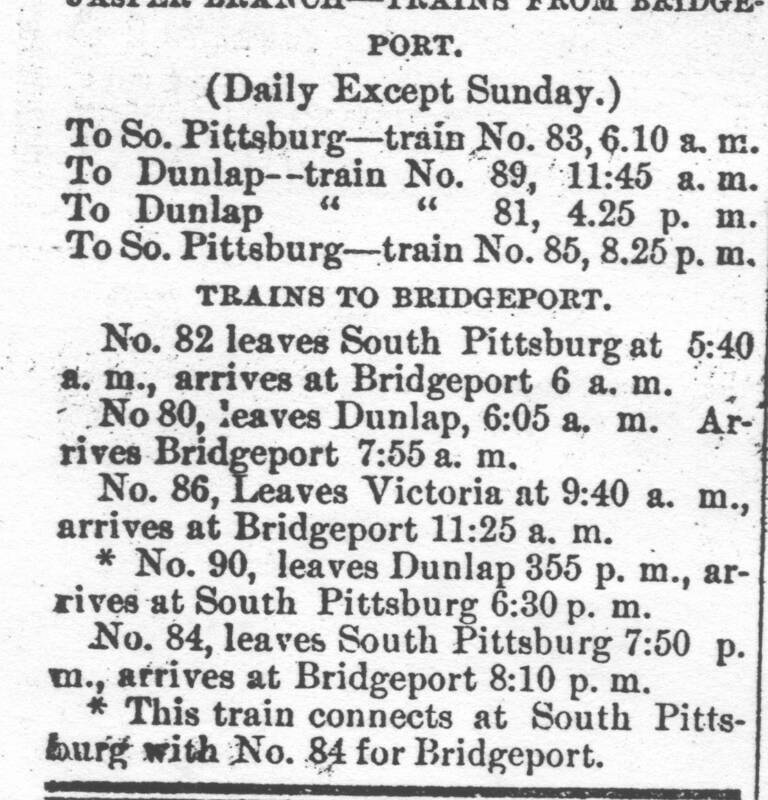 George W. Moran was agent in charge at the time of the removal from South Pittsburg. The building was razed in 1916 to make way for the new Spanish Mission style passenger and freight depot building, which would also consolidate this office and all other railroad related offices into one location. The new Nashville, Chattanooga & St. Louis Railway passenger and freight depot complex at Bridgeport, Alabama as it appeared in 1925. This Spanish Mission style building was completed in 1917 and officially opened in 1918. The ground floor was used as the passenger depot and Western Union's telegraph office. The second floor was used for filing rooms and the office of the Pikeville Branch Railroad, which was removed from a small structure, which was razed to make way for the freight department and office of this complex. Part of that department, which was nearly the same length as the main building, can be seen to the left side of the photograph. 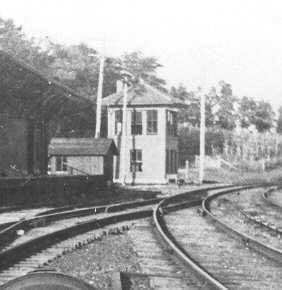 The freight department was torn down in 1968 and, despite a devastating fire in 1999, the main depot still stands today. Before the construction of the 1888 "Queen Anne" style passenger depot in top picture, the Nashville, Chattanooga & St. Louis Railway used this building near the Tennessee River and the railroad's river bridge, as both a passenger and freight depot. This structure is similar in style to most all depot buildings built on the Pikeville Branch Railroad. The building was still used as a freight depot until 1918, when that department was moved into its new facility nearer the downtown. The two stories building in the center of the picture is the old switch tower at Bridgeport. This building was built in 1917 and used to switch the double main tracks into a single track, which crossed the Tennessee River bridges. Before this building was constructed, the switches were thrown by hand. This building was razed around 1969. 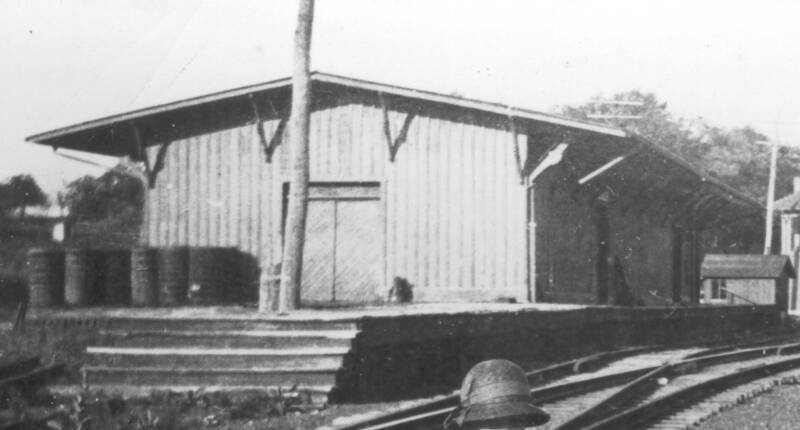 The switchyards were built in 1916 and where freight cars from the Pikeville Branch Railroad were brought. Only two of the original six tracks are used today by the SVRR. 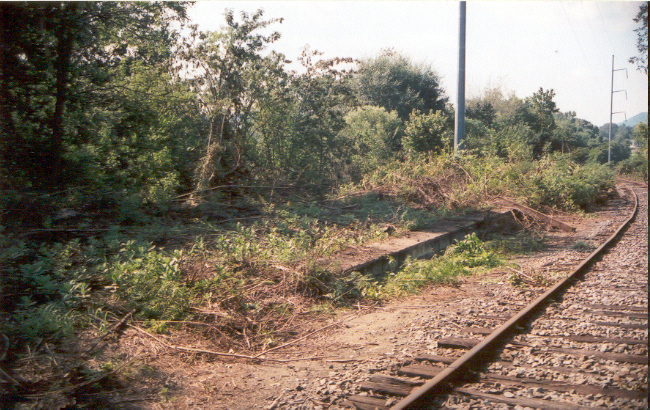 The two lines on the far right are CSX's mains. Picture made September 1, 2005. 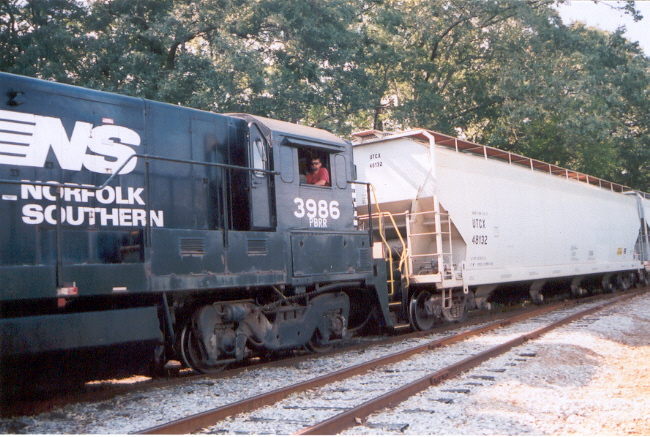 The Sequatchie Valley Railroad's daily freight train passes the U.S. Gypsum switch as it heads for the switchyards & mainline on September 1, 2005. The "Y" can be seen here on September 1, 2005. Only the track on the left is still used. The broken switch on the right was once a track into the old Browning Hosiery Mill. The depot can be seen in the background. 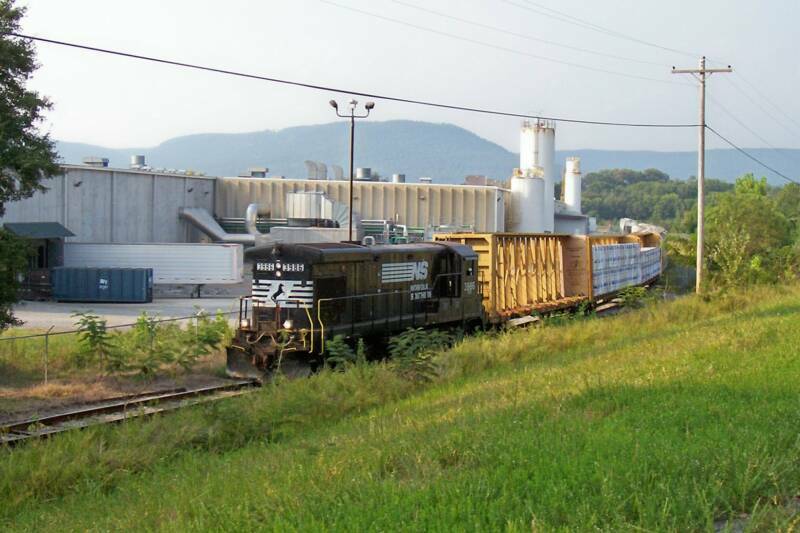 The Sequatchie Valley Railroad's daily freight train picks up some empty cars at Beaulieu Fabrics on September 14, 2005. 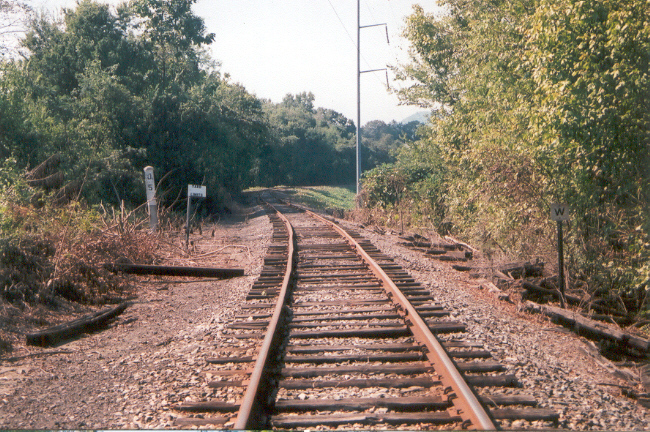 Here you are looking up the branch-line towards South PIttsburg at the 0.5-mile post on September 1, 2005. 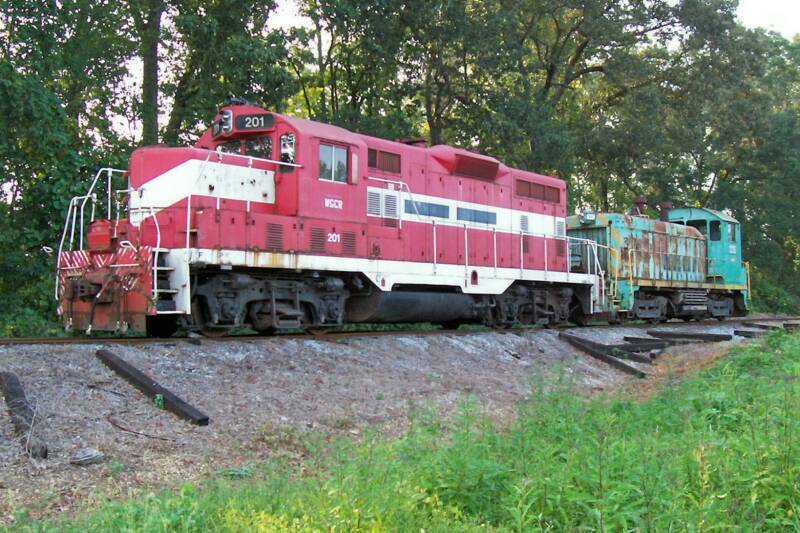 Two of the Sequatchie Valley Railroad's old engines are parked on the line for transport on September 14, 2005. 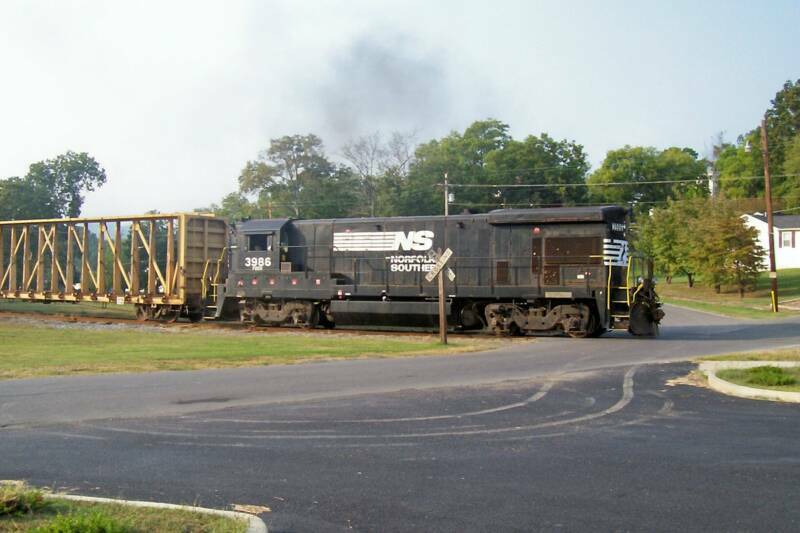 The SVRR daily freight crosses the intersection of the road leading up Battery Hill on September 14, 2005 heading for the switchyards.